Have you seen us on the road? 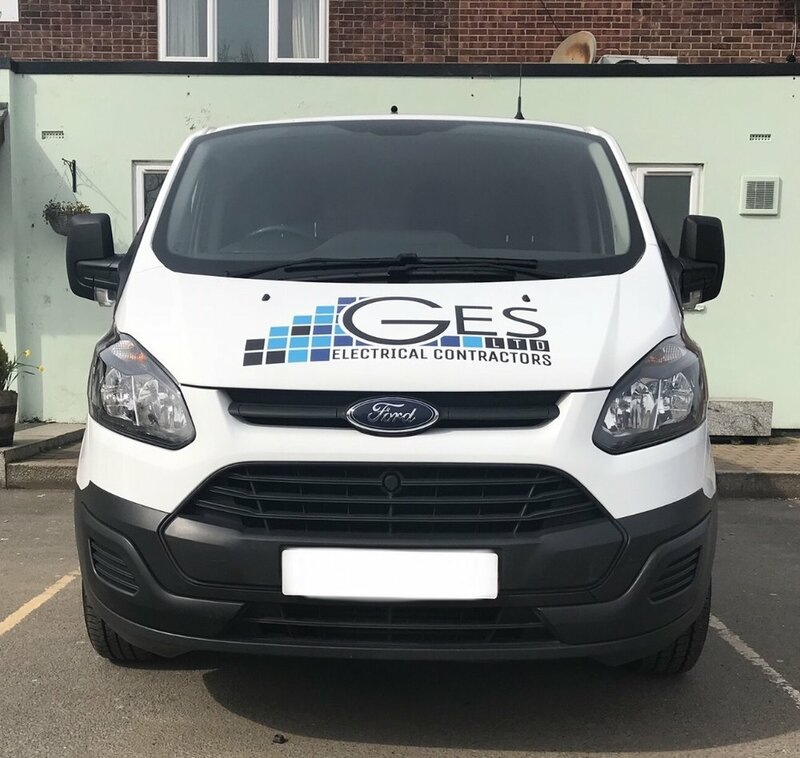 We've recently taken ownership of three Transit Custom Vans which have been sign-written in our new livery and allow us to carry more and offer a wider range of services. We're more than happy to offer guidance and advice, but we also advise our clients to look at the Electrical Safety First website for further guidance. Click on the logo to go to their website. 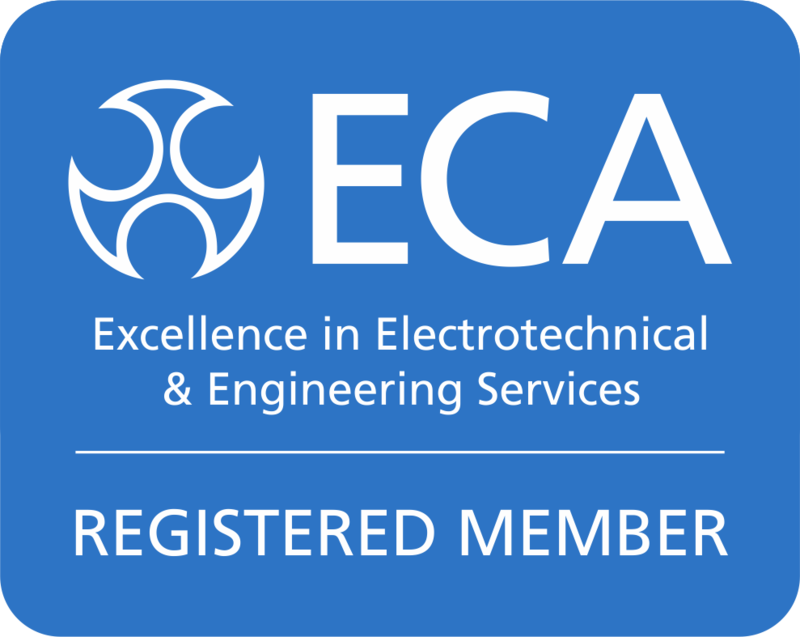 Goodship Electrical Solutions has become a registered member of The Electrical Contractors Association. Member Number 1682657. Being part of the ECA is a clear indication that we are achieving the highest industry standards and certifications. We're extremely proud to be registered with Elecsa! Click on their logo above to find out more. ELECSA operates competent person schemes on behalf of government to ensure that the contractors you employ are technically competent to carry the work you want. They assess contractors across the building services sector including electrical (Part P), heating & hot water, solid fuel and oil. Goodship Electrical Solutions Ltd is a private limited company.